Like many new parents, when my first child was born I was overly cautious about her safety. I slowly and carefully walked around my home while holding her. I read up on co-sleeping, vaccinations, and just about every other safety concern that came to mind. 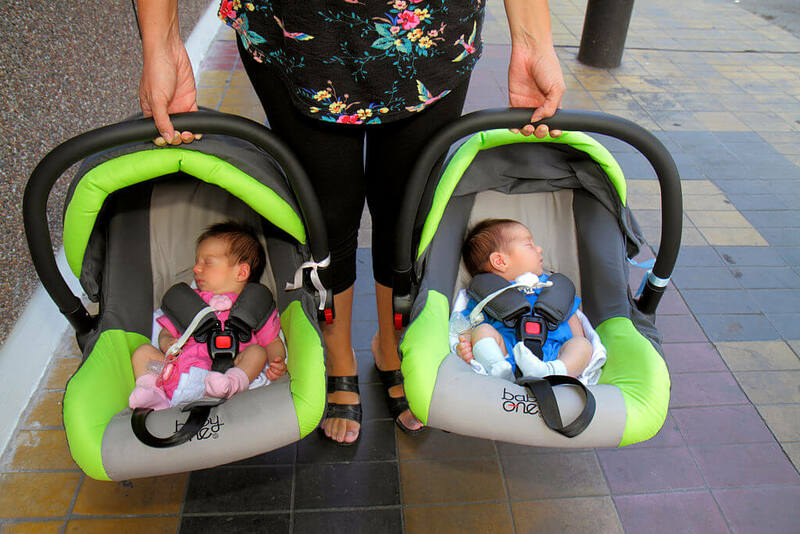 When it was finally time to take my daughter for her first car ride, I pored over the car seat manual and soon realized that installing one of these contraptions is not a two-second process. Once installed, I wanted to find out what other considerations should go into securing my child as safely as possible in her seat. I was shocked to learn of the various ways a car seat could be a death trap. The following tips are provided by the NTSB, NHTSA, and AAA. Read over them carefully so you provide the safest driving experience for your children from newborn to 13 years old (yes, 13). On average, a car seat should not have more than one inch of “give” when shifting back and forth and side to side. 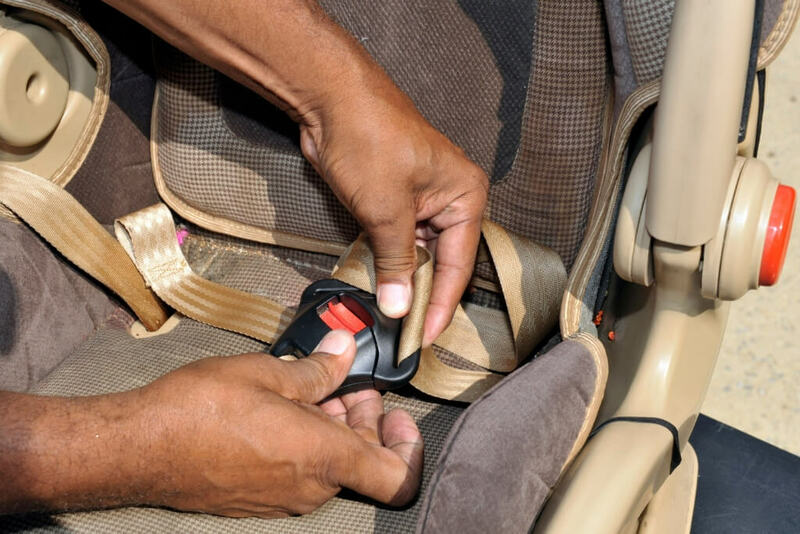 You can adjust the movement of your child’s car seat by increasing the tension on the LATCH system or seat belt. 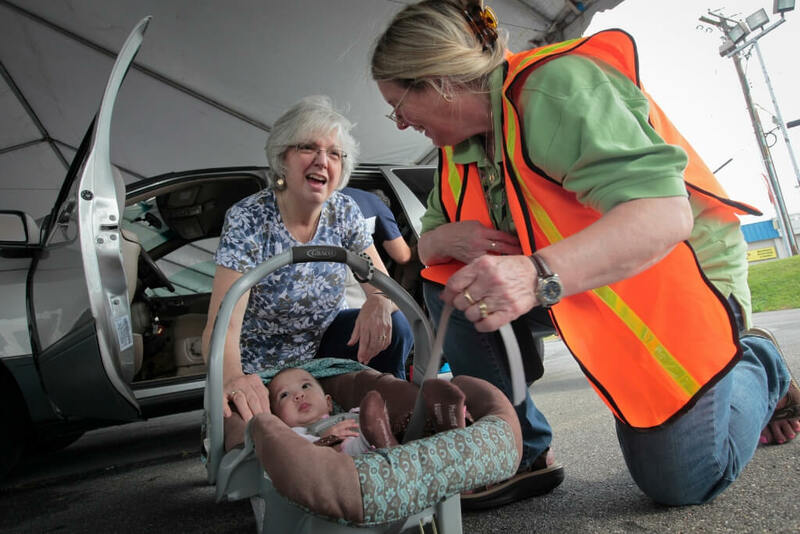 If you are not strong enough to adjust the car seat on your own, ask for help from a friend or local organizations that provide for car seat installation checks. It’s tempting to think that using a car seat’s LATCH system and seat belt at the same time will provide double the protection. In reality, the two systems have been shown to often work against each other in the event of a crash. Typically, a LATCH system is only usable up to a certain weight group which is detailed in your car seat’s user manual. Unless explicitly stated by the car seat manufacturer, you should not use the LATCH system in the center rear position of your vehicle. Most vehicles do not support this setup for safety reasons. Always check the vehicle owner’s manual to determine if a center seat LATCH system is allowed. 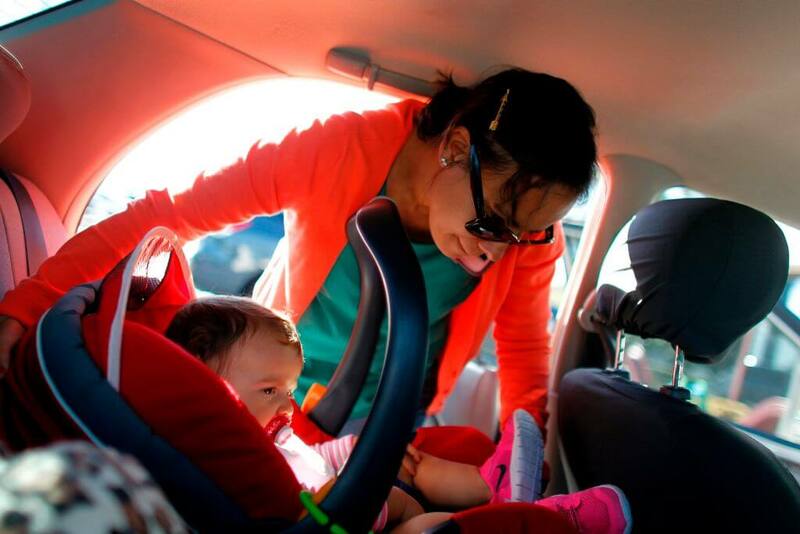 Don’t rely just on your car seat’s manual to provide these important safety guidelines. It might sound like a no-brainer, but don’t forget to tighten the harness straps. It could save your child’s life. It’s easy to hear your child whine about the tightness of their harness straps and then give in to the temptation to slightly loosen those straps. Your child’s safety harness should be snug against their body. 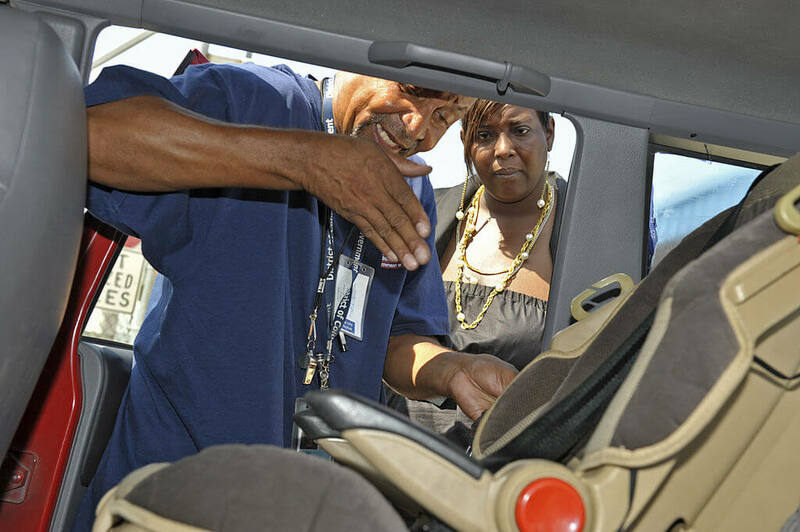 You can test the safety of the car seat by using your index finger and thumb. If you can pinch the fabric on the harness straps they are too loose. Remember, a loose strap can send your child flying from their car seat in the event of a crash. When your child is rear facing in their car seat their harness straps need to be at or below shoulder level. This helps keep them securely in their car seat in the event of a crash. When you switch your child to a forward facing position the straps should be at or above the child’s shoulders. 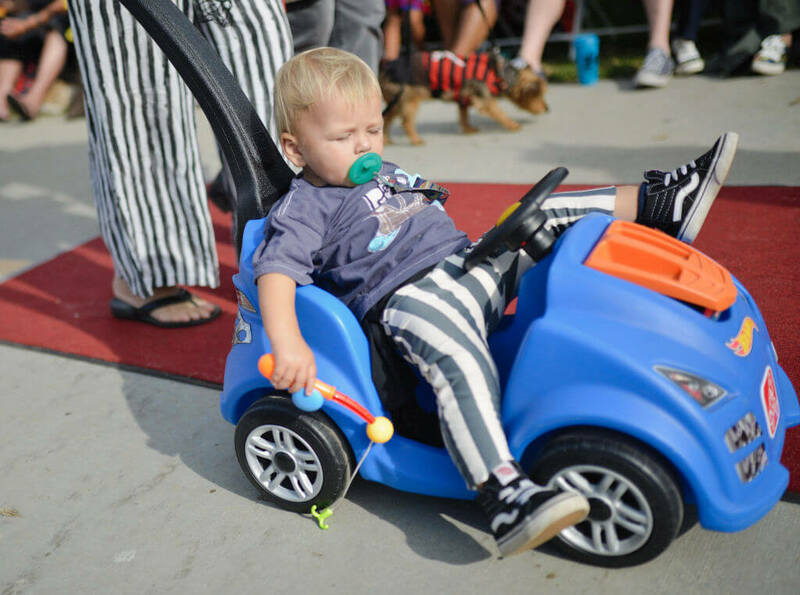 Remember, as your child grows this is something that should be checked during every ride to ensure the straps are properly placed for safety reasons. The chest clip featured on every car seat is not there just to hold the child’s straps in place, it is an important safety device that keeps your child secure. The chest clip needs to be placed at armpit level. Because children can typically learn to move this piece on their own as they grow older, it’s important to remind them why the chest piece shouldn’t be moved while driving. 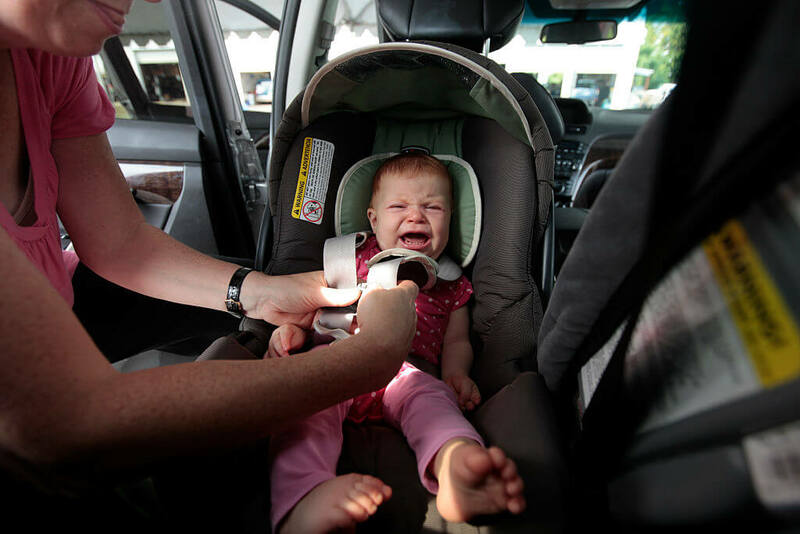 We’ve already talked about the importance of tightly securing your child in their car seat. Placing them in the seat in bulky coats, sweaters, and other pieces of clothing can cause slack to form in the harness system. During an accident, your child could be thrown from the vehicle. 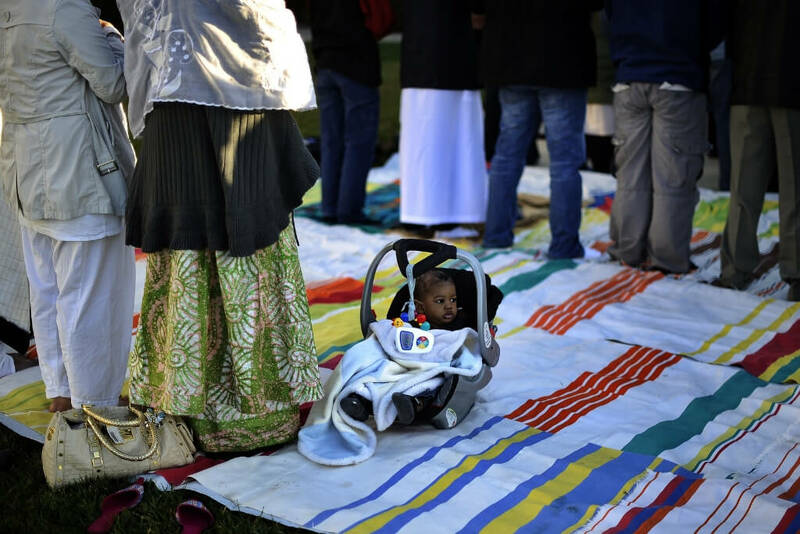 Instead, remove their bulky clothing item and secure them in their seat with a blanket for warmth. It’s a bit of a hassle but could save your child in the event of a car accident. 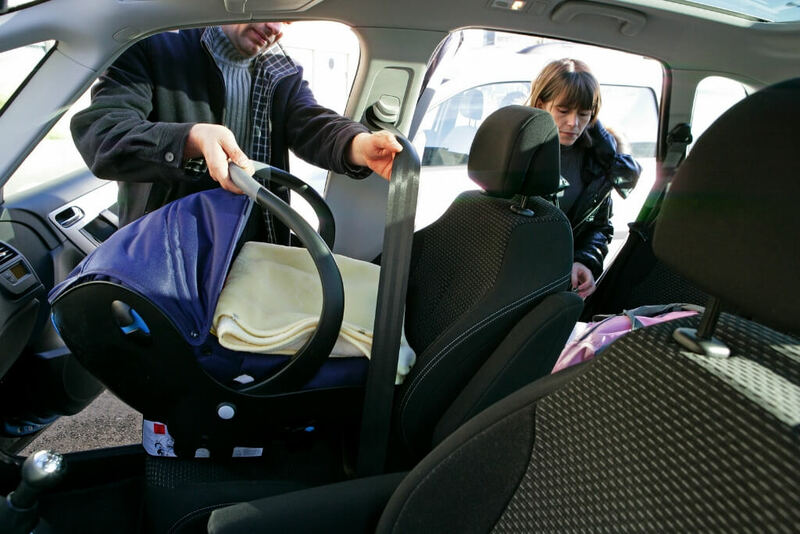 Even if you properly secure your car seat and follow best practices for placing your child in the seat, you could still face problems if the wrong seat is chosen. Make sure to consult the manufacturer’s notes about height and weight limits for your chosen car seat. For example, my daughter’s three-in-one car and booster seat are usable up to 60 pounds and 50 inches. Choosing a seat that doesn’t support your child can lead to a bad outcome. 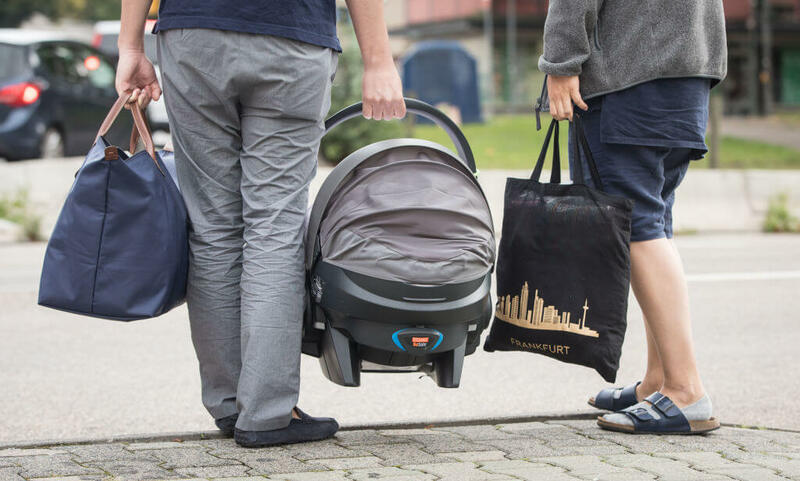 The top tether should be connected after you change your child to a forward-facing car seat setup. The top tether is used to ensure your child’s head is not violently thrown forward in the event of a car crash. The tether should be tightened after you have hooked in the car seat using a seat belt or lower anchors, whichever your manufacturer supports. 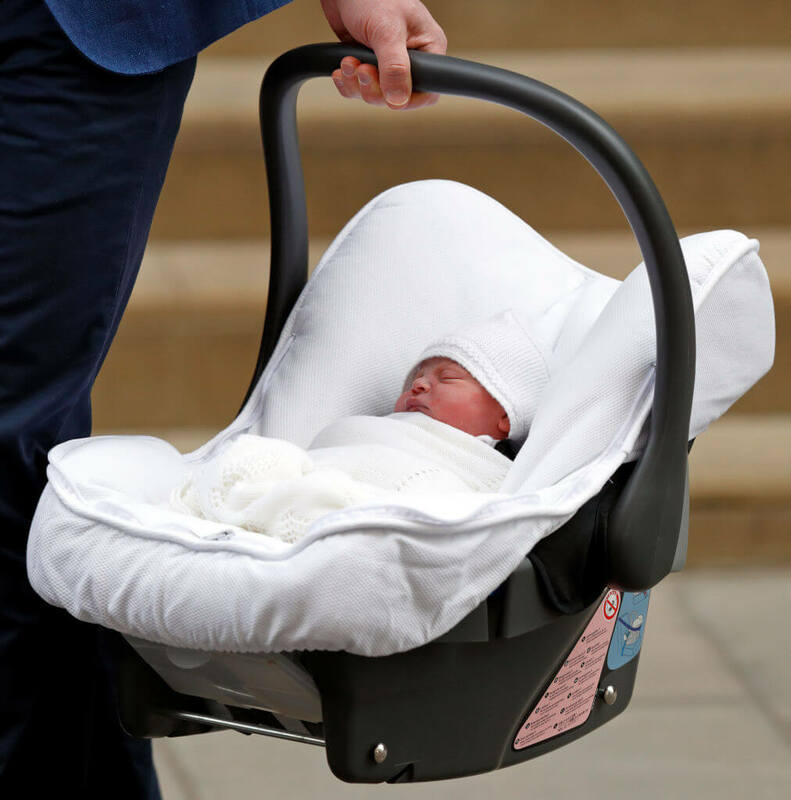 A second or third child comes along and it’s easy to be thrifty by throwing them in the same car seat you used for your other children. Unfortunately, car seats have expiration dates, a fact many parents don’t realize. The expiration date is given because plastics will degrade over time and become less safe than a new or relatively new car seat. My own research found the average amount of time of expiration to be around seven to 10 years. Consult your car seat’s user guide for more information. Once a car seat has been dropped on the ground or involved in an accident it should be immediately discarded. Most insurance companies will pay for the replacement as part of your insurance payout. If you drop your car seat it should also be replaced. It always churns my stomach when I see parents grabbing their car seats from conveyor belts after checking them in at the airport. This might be an overabundance of caution but it can make a difference. 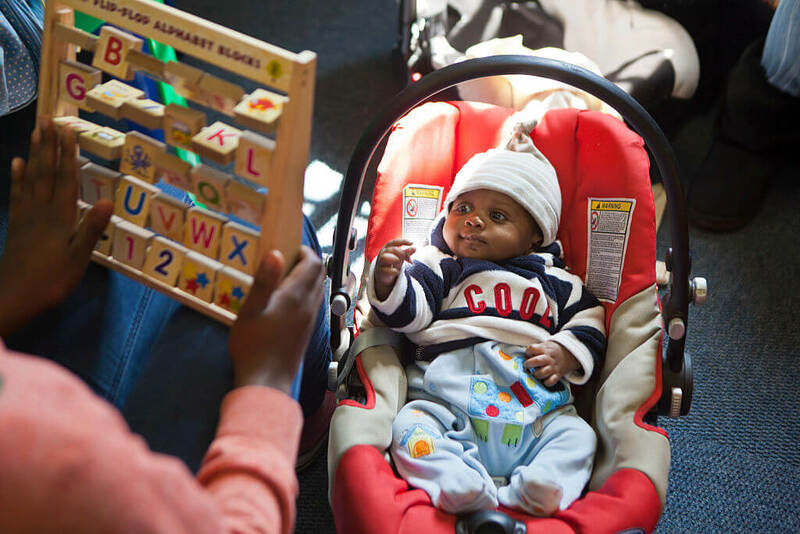 It’s really tempting to add chest padding, toys, and other accessories to your child’s car seat because you think it will make them more comfortable or distract them during a long drive. In reality, a car seat is tested “as is” for crash performance. Adding additional items can drastically reduce the car seat’s performance and lead to injury and even death. Take a look around the inside of your car. Are there lots of loose objects on the seats or floor? Find out why this is a no-no next. This is honestly not a good practice in general. Unsecured items can become deadly flying objects that are thrown forward or backward with hundreds of pounds of force. Do not place any objects in your vehicle that could fly towards your child in the event of an accident. At any speed, this could cause injury or death. It’s easy to throw away the warranty registration card that comes with your car seat because you’re in that habit for other products. However, the manufacturer actually uses this information to alert parents about any possible defects in their product or recalls that have been issued. If a car seat fails a safety inspection you may be driving around with your child in a bad product and not even realize it. A child should not be turned around in their car seat until at least 2 years old. This ensures that the most delicate parts of their spinal cord have fused. Many safety experts suggest keeping your child rear-facing until they have reached the maximum height and weight requirements allowed by the car seat’s manufacturer. 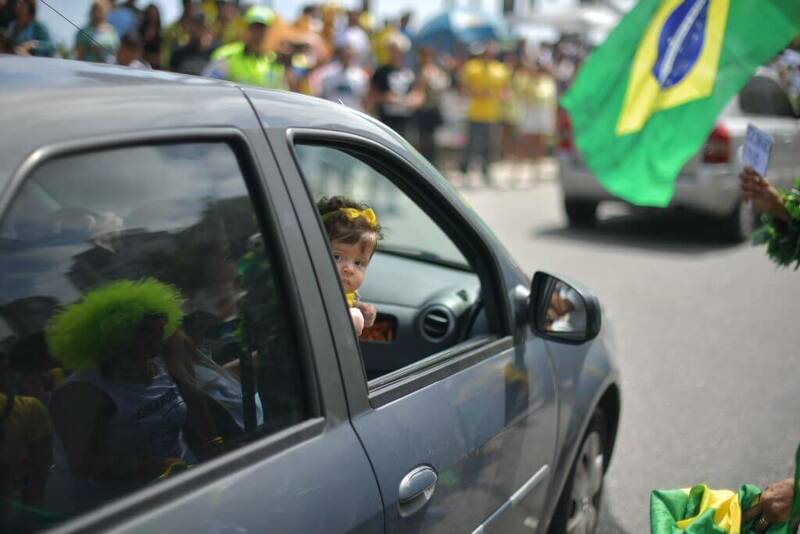 My daughter remained rear-facing until she was four-years-old because of her smaller size. Always err on the side of caution. I know it’s tempting to give your child more freedom in the car because they have “grown up so much” but in reality, seatbelts are designed only for adults and not children. A seatbelt only fits properly when it crosses over the hips and shoulder across the chest and collarbone. 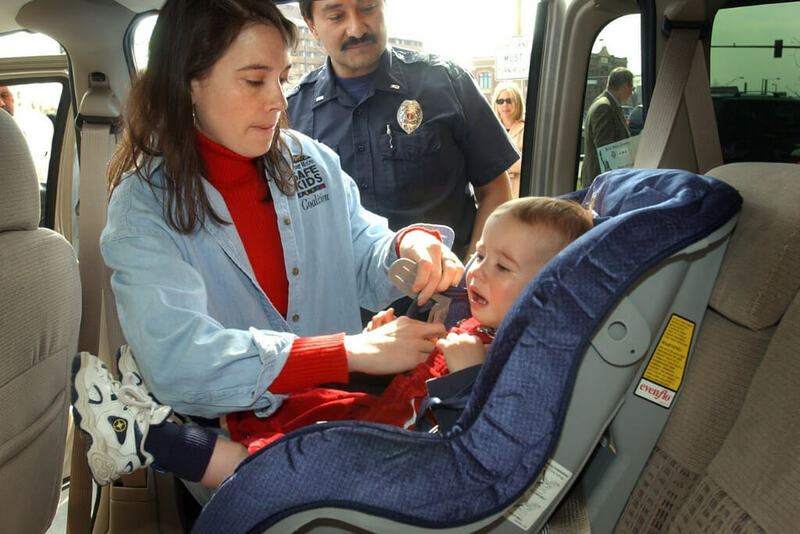 If the belt is resting on the stomach or the child’s neck or face, they need to remain in a booster seat. Booster seats are only to be used with a lap and shoulder belt and never with a lap-only belt. When checking the safety of this setup remember that the lap belt should lie low and snug across your child’s upper thighs. The shoulder belt should lay across the middle of your child’s chest and shoulder. If the belt doesn’t fit in this way, your child is not ready for a booster seat or a different booster seat may be needed. 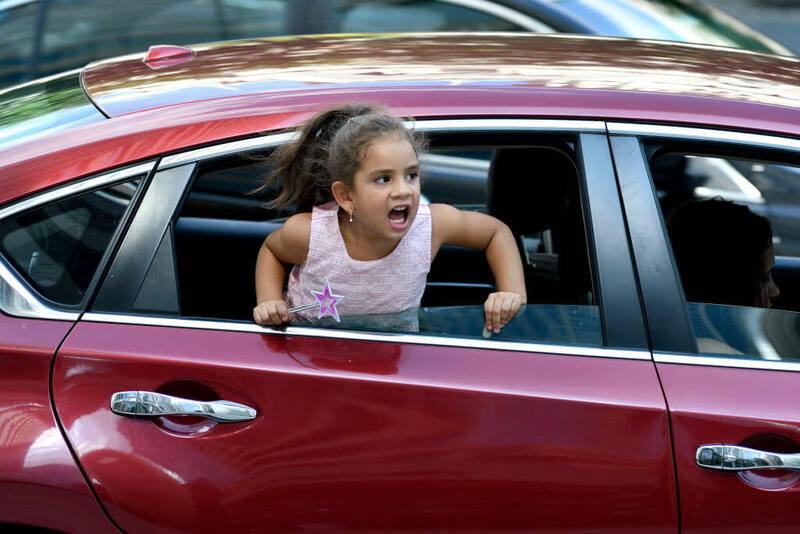 Even when your child has outgrown a booster seat they shouldn’t be moved to the front seat of your vehicle until they are at least 13 years old. Airbags have the potential to seriously injure a child to greatly reduce the chance of injury. It’s always better to take an overabundance of caution when moving your child to the front seat. Your child can not hold up their own head as a newborn and therefore must be placed in a car seat that is rear-facing and reclined. 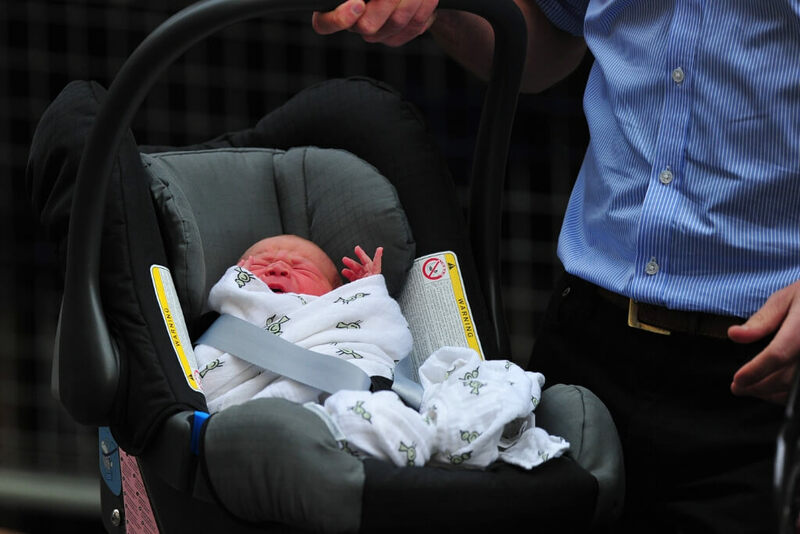 Check with your car seat manufacturer to ensure the seat you are choosing supports a newborn child. 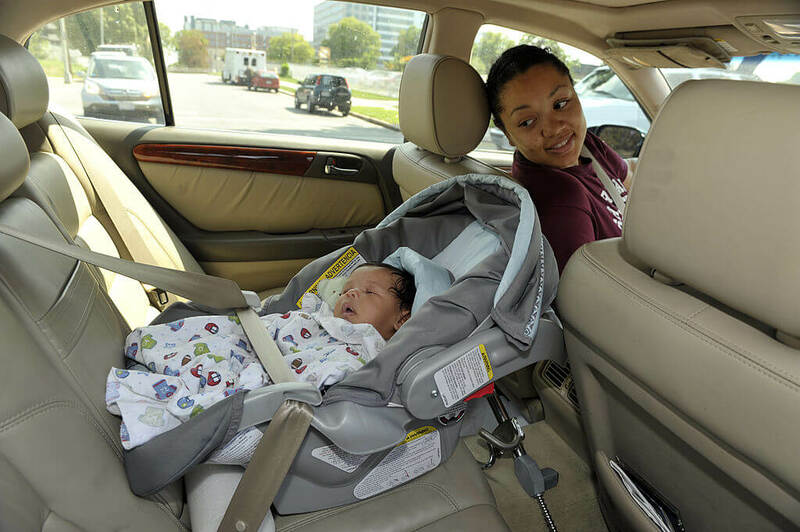 You can purchase an infant-only car seat or choose an option that will convert as your child grows older. In the rear-facing position, recline the car seat according to the manufacturer’s instructions so that your child’s head doesn’t flop forward. Your car seat may include an “angle indicator” which will offer guidance based on the car seat’s position (rear or forward-facing) and the size of your child. As your child grows and you change car seat positions the angle of their seat will need to be adjusted.